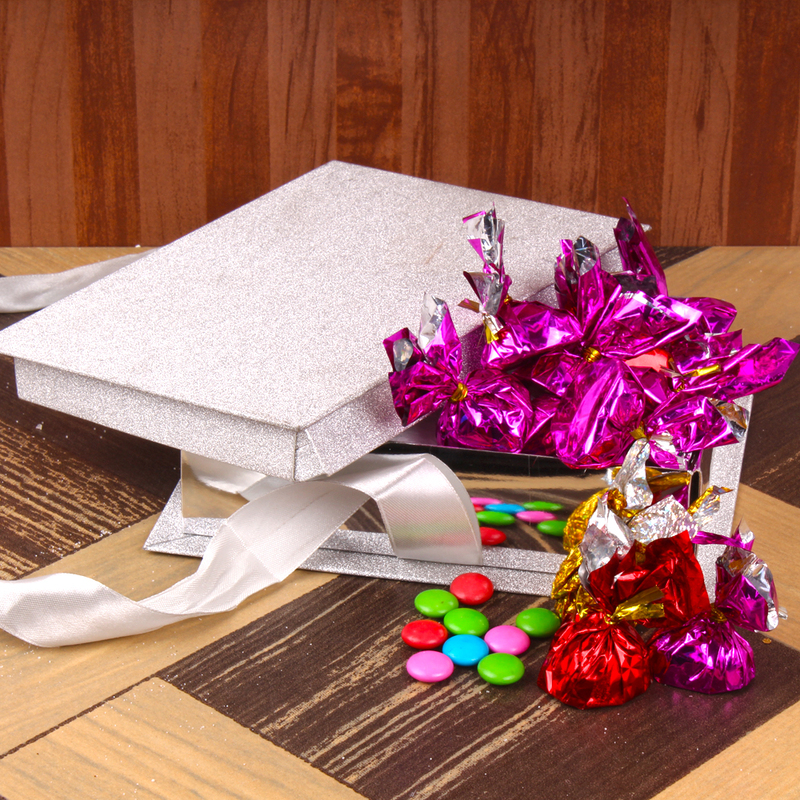 Product Consists : Collection of Gems Homemade Chocolate (Weight : 300 gms) in a Gift Box. Rich and delicious Handmade Heart shape chocolate is one of the chocolate which represent all the heart touching feelings directly to the recipient by not saying a single word it expresses everything by gifting this. 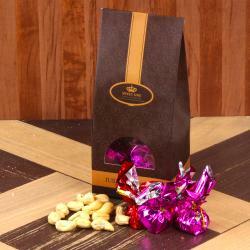 This homemade chocolate is very special because of its ingredients as like filled with gems. 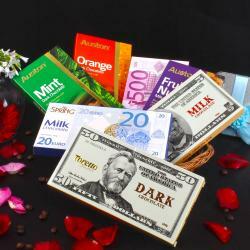 Specially made for gifting purpose, these chocolates are 100% Veg and bring great joy on birthdays or anniversaries. It is fully made up of pure tasty chocolate. It is very smooth to taste it melts easily in the mouth. 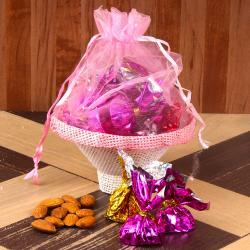 This Mouth watering Gems Homemade chocolate single wrapped chocolate is kept in a gift box. 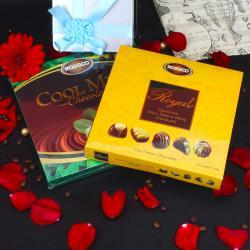 Product Consists : Collection of Gems Homemade Chocolate (Weight : 300 gms) in a Gift Box.